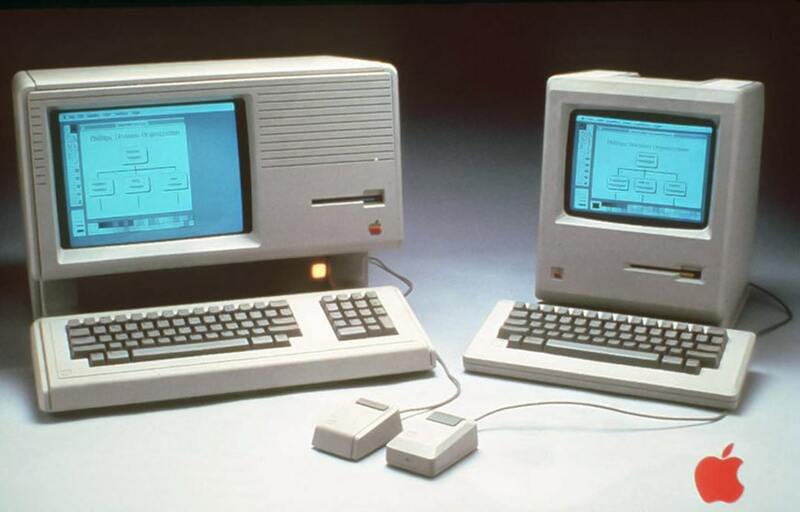 There is little doubt that both the Macintosh and the Lisa, the “different twins” produced by Apple in the first half of the 1980s, have revolutionized the very concept of personal computer. Yet, while the Macintosh project was an enormous success and (in different versions) sold millions of pieces from 1984 to 1995, the Lisa was discontinued in just three years, after selling a mere 100,000 machines, and is widely considered one of Apple’s greatest commercial failures. But, why things went so differently if the two computers were so similar, apparently? Here, I try to investigate all this matter and explain the reasons of such a different fate. 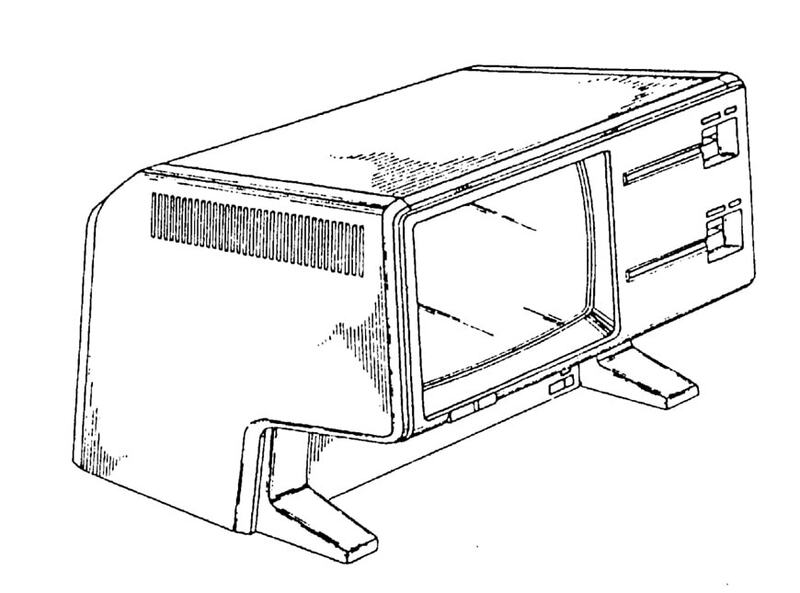 The development of the Lisa (whether this name is an acronym for “Locally Integrated Software Architecture” or was inspired by that of Job’s first daughter is debated) begun in the late ’70, initially with a view to create a relatively conventional machine aimed to replace the Apple II. The inspiration to provide the new computer with a graphical user interface and a mouse reportedly came to Steve Job‘s mind after watching the Alto workstation and other projects during two visits at the Xerox PARC research center in Palo Alto in 1979; visits whose real importance some people dismissed later but that Jobs himself confirmed in his own words. “I had three or four people who kept bugging me that I had my rear over the Xerox PARC and see what they were doing, and so I finally went over there. They were very kind and they showed what they were working on, and they showed me really really three things. But I was so blinded by the first one that I didn’t even really see the other two. One of the things they showed me was object-oriented programming. They showed me that, but I didn’t even see that. The other one they showed me was really a networked computer system, there were a hundred Alto computers, all networked, using e-mail, etc., etc.. I didn’t even see that. I was so blinded by the first thing they’d shown me, which was the graphical user interface. I thought it was the best thing I had ever seen in my life. Now, remember, it was very flawed, we saw it was incomplete, (that) they’d done a bunch of things wrong; but what we did know at the time though it still was that the germ of an idea was there, and they’d done it very well. Released in January 1983, the Lisa featured a rather advanced hardware at the time, it was equipped with a 16/32-bit Motorola 68000 CPU, 1MB of RAM (expandable to 2MB), two 871K floppy drives, and an integrated 12” monochrome monitor with a resolution of 720 X 364 pixels, an optional external 5MB hard disk, and an input device almost never seen before: a box-shaped single button mouse. The operating system, called Lisa OS, offered a document-centered graphical interface based on the metaphor of a desktop, with icons, folders, and a trash bin. That was a complete overturning of the then-usual approach. For example, instead of launching a program and thereafter creating or opening a file with it, you had just to click on a document, launching the correct application and everything else was up to the OS, which managed the whole process transparently. The computer was also bundled with a suite of seven applications, including a word processor, a bitmap painting program, and a spreadsheet. The development of the computer and its software had been long (some five years), expensive and troubled; the desire to recoup the high development costs led Apple to sell the Lisa at a price of nearly $10,000 in 1983, which was quite high even at those times (it was about twice that of an IBM XT with a 10MB hard disk). 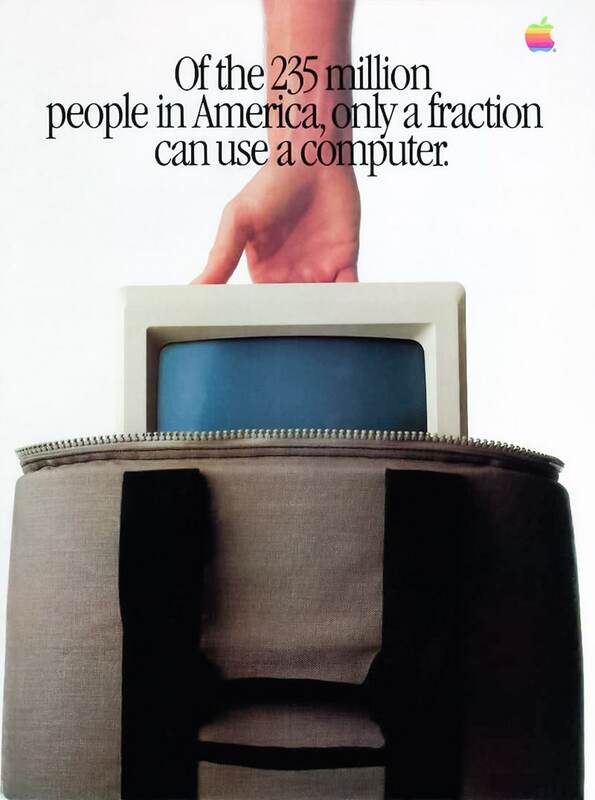 Furthermore, Jobs left the Lisa team about one year before the launch of the new computer, for reasons that are not completely clear °°, eventually devoting himself to the creation of a new, simpler and cheaper machine: the Macintosh. ° As far as I know, when speaking about his visits to the PARC, Jobs always mentioned the Alto, which was a 6-year-old project, but never the Xerox Star that was under development at the PARC at that time (it was launched in 1981); possibily, either Jobs didn’t see the Star and its OS at all, or the Xerox staff shown him only some kind of prototype of the Star’s GUI which, for some aspects, is much more similar to that of the Lisa than the Alto’s. °° There are different theories about why Jobs left (or was fired from) the Lisa development team. In a 2013 interview, Steve Wozniak said it was because Jobs openly blamed Apple and the Lisa group for making the computer “too expensive” and called them “idiots”. (https://www.theverge.com/2013/6/27/4468314/steve-wozniak-on-how-the-newton-changed-his-life). Another possible, yet less documented, reason is that Jobs reportedly got upset with Apple’s CEO of the time, Mike Scott, because he had refused to replace John Couch with Jobs himself as head of the Lisa division. Apple started developing a new computer, cheaper than the planned flagship Lisa, in 1979, under the direction of Jef Raskin. 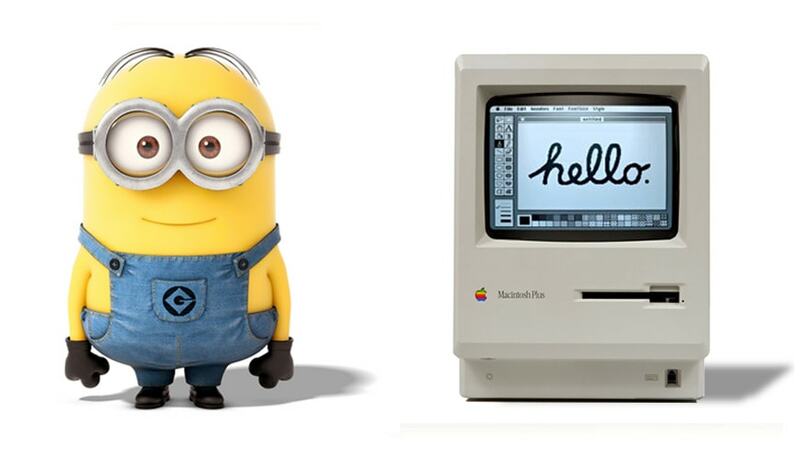 Yet, it was after Jobs joined the program that that small all-in-one machine, already dubbed Macintosh (from the name of a type of apple) *, got a GUI and a mouse. Launched in January 1984, the Macintosh was apparently an “under-sized” version of the Lisa with much less (and not protected) memory (128KB vs 1MB), a lower graphic resolution (170,104 pixels vs 259,200 pixels), a smaller monitor (9” vs 12”), and no possibility to connect an hard disk, even as an option; two notable exceptions were the Motorola 68000 CPU higher speed (7.8 MHz vs 5 MHz) ** and the presence of sound capabilities (albeit limited to an 8-bit DAC) which made the Macintosh one of the first “multimedia” personal computers ever. 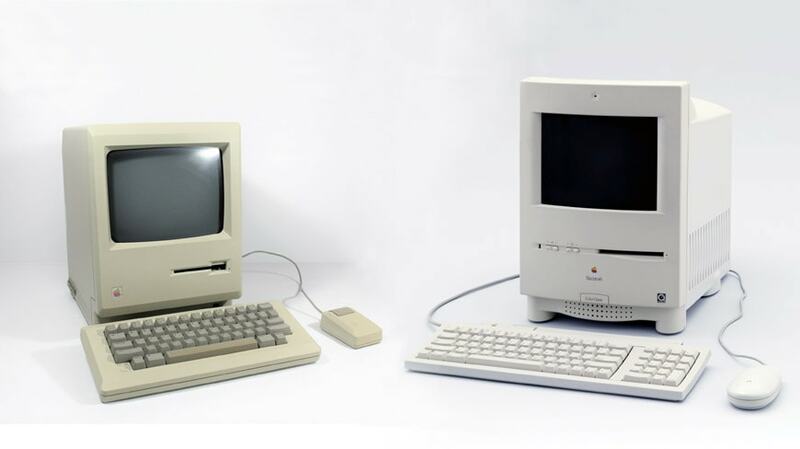 The stripped-down hardware, the simpler operating system, and as the possibility to take advantage from the experience Apple had already got with the expensive Lisa program, allowed the company to sell the Macintosh at a much lower price than its older sibling’s (slightly less than $2,500, about $6,000 in 2018 dollars). * The name Macintosh (or Mac since 1998), which identifies all computers produced by Apple these days, was initially just that of the specific computer model presented in January 1984 , frequently (and incorrectly) called first Macintosh, original Macintosh or Macintosh 128K (which is actually that of a slightly technically different model released some months later). ** Though its clock speed was higher, the Macintosh CPU shared the system RAM with the video controller, thus remaining idle for about one clock cycle every four; therefore, the Macintosh computational power available for applications was the same or only marginally higher than Lisa’s. *** I still remember my shock when I watched my graduate thesis, I had written with the DOS-based WordStar word processor on an IBM XT, being transformed into something looking completely different using the MS Word (with fonts!) installed on a friend’s Macintosh 512K and then printed with a LaserWriter. As anticipated earlier, despite being presented just some months apart (the Lisa was the first) and being so similar under many aspects, the Macintosh and the Lisa had a completely different sale history. There are many commercial reasons for such a divergent fate. 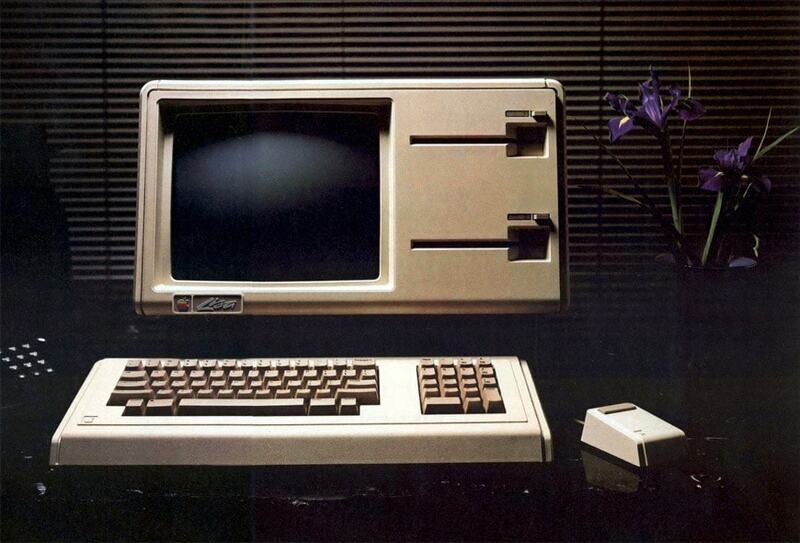 The Lisa was an expensive machine aimed to the large business sector, to universities and research centers; priced at nearly $10,000 in 1983 (about 25,000 in 2018 dollars), it was obviously something an individual would have hardly bought for personal use. Not really a personal computer, the Lisa had to compete with high-performance Unix workstations such as the Sun 1 or the Apollo DN300 on one side, and with less expensive office computers like IBM’s PC and XT on the other side. Furthermore, the GUI of the Lisa, though revolutionary, was also too resource-hungry for the hardware of the time, making the Lisa a notoriously slow and underpowered machine. For truth’s sake, also the Macintosh 128K was a low-performance machine, but this was much more acceptable in a computer, mainly intended for writing text and creating simple graphics, whose cost was a quarter of Lisa’s. Another problem was the reference market; under some aspects the Lisa was an “easy-to-use” computer seemingly aimed to non-tech-expert users, while under other aspects it was an expensive workstation for the R&D, scientific, and software development sectors; actually, it was neither a truly personal computer nor a scientific workstation but something in between, a hybrid without a clearly identified commercial target. 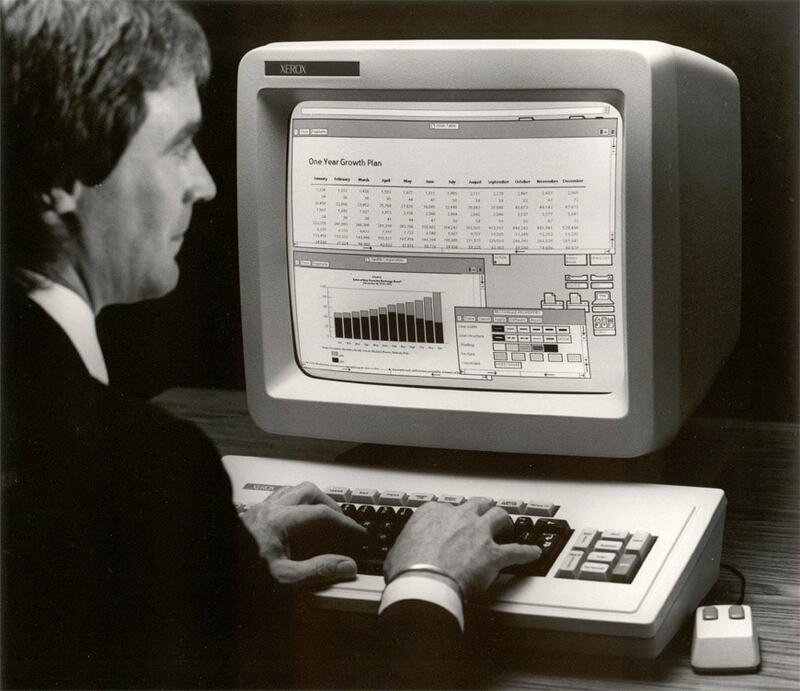 Even after the price of the machine was reduced by half in 1984 with the Lisa 2 model, the number of potential customers remained simply too low for such a computer. In a nutshell, the concept of the Lisa was technically groundbreaking but commercially obsolete because still largely anchored to a 1970s market model (Jobs blamed the Apple management coming from Hewlett Packard and from the sector of large business equipment for that mistake). At the same time, the original Macintosh represented the dawn of a new era, that of user-friendly personal computers, instead. It’s not by chance that a Macintosh, maybe a second-hand one, had been the first computer of so many students. Yet, my favorite explanation of why the Mac succeeded and the Lisa did not is a bit more subtle and also involves their different physical design. As said, the Lisa was intended as a serious business-oriented machine; consequently, also its appearance was rather serious, as one would have expected from an expensive professional equipment, those days. 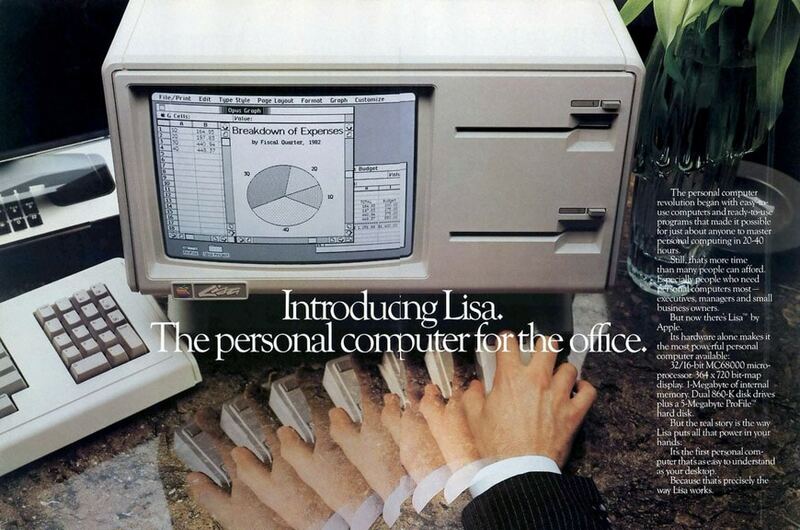 Compared with the Macintosh, the Lisa was also almost three times bigger and heavier. 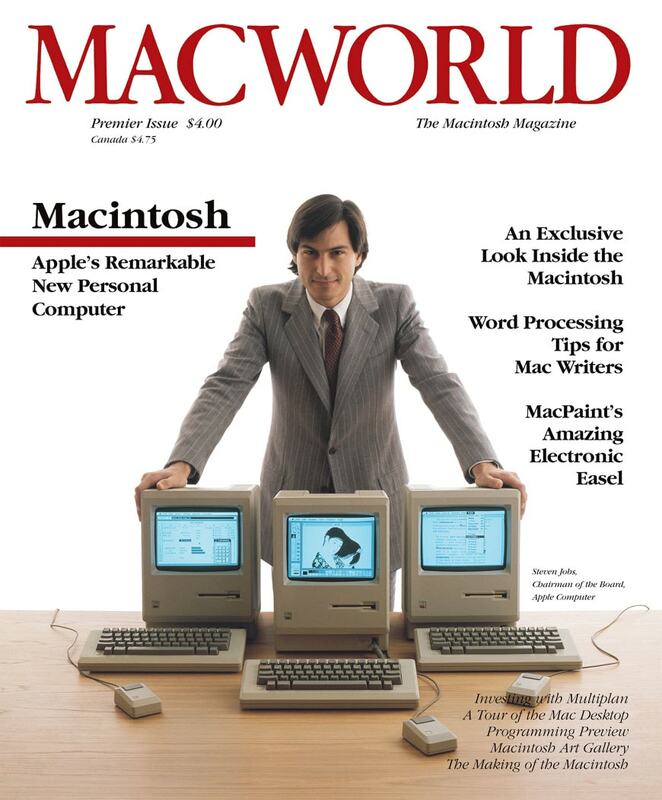 The Mac was instead a relatively tiny computer that could fit in almost any corner of a home, on a student’s messy desk, on a shelf in your living-room. Its small footprint made easy to find a place for it, its weight was just 16.5 pounds, thus meaning you could move it from place to place with just one hand, as Jobs himself proudly demonstrated at the first Mac’s public presentation on January 24. (“Never trust a computer you can’t lift” the machine will say later during the same presentation). Moreover, the Mac looked “familiar” and unintimidating. While the Lisa looked like a serious colleague, the Mac was a cheerful companion. From a case design point of view, an important difference is also their different form factor. 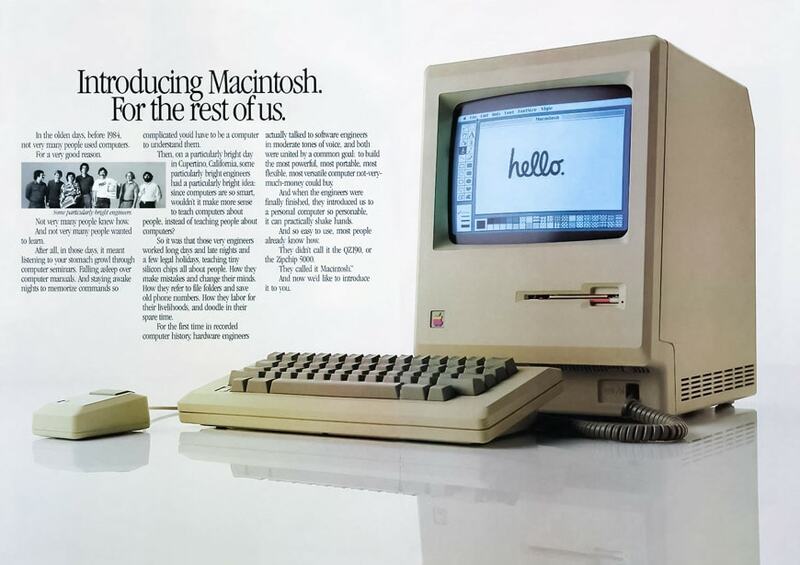 We all have in mind that old advertising in which a Macintosh welcomes us with a “hello” written with a slightly childish script-type font. The computer vaguely resembles a puppy with a big head even if it has nor eyes neither a mouth (though the floppy disk slot could remind the latter), it’s somewhat anthropomorphic as well. And it’s all up to its form and dimensions to suggest such an image to our mind. That’s pure genius. 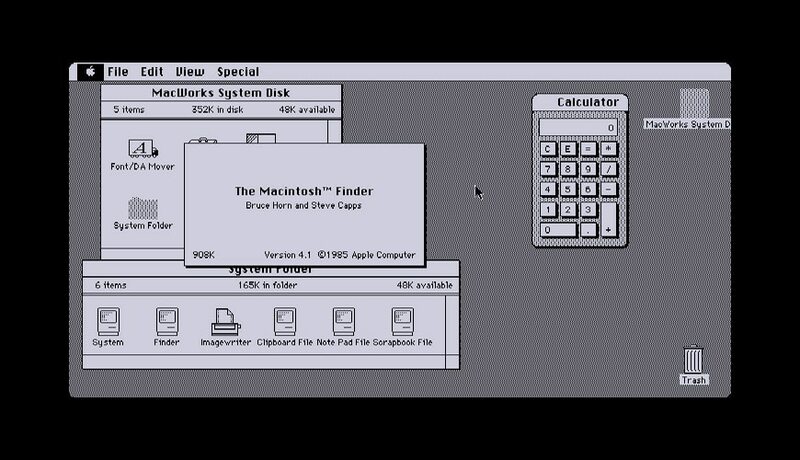 Now, look at the Lisa; the basic elements are somewhat the same – the case gray-beige color, the graphical user interface, the apple logo, the keyboard layout, the rectangular mouse – but the Lisa, with its horizontal shape and layout similar to that of a 1970s CP/M computer, resembles merely a machine; attached to the Mac the same mouse looks like a funny little animal’s tail, to the Lisa it is just a peripheral device. 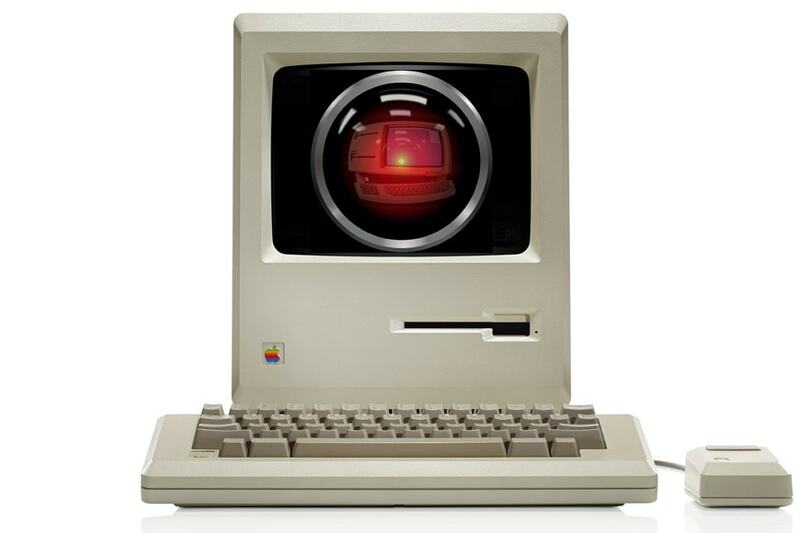 Jobs was perfectly aware of that, at the point he insisted that the Macintosh should had some kind of text-to-speech capabilities and could “speaks from itself” showing a sort of human personality, for example by saying, just after being pulled out of his bag at the 1984 launch, “Hello, I am the Macintosh. It sure is great to get out of that bag!” Not just a person, this is a person with sentiments. Job’s idea to “demythologize” the computer was utterly revolutionary at the end of the 1970s, a period in which many were still perceiving computers as intimidating machines operated by an elite of hyper-specialized scientists. 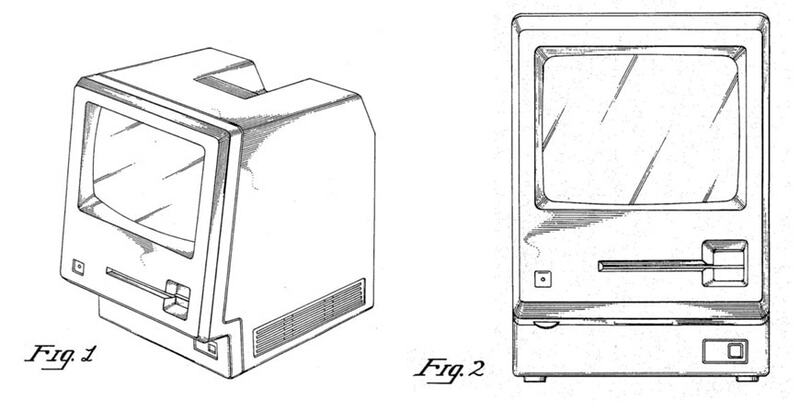 Yet, despite its amicable and a bit infantile aspect, the Macintosh still was a real computer; it was not intended as a toy but as a piece of futurist technology. After all, no one would have bought just a toy for $2,500 indeed. That was one of Steve Jobs’s greatest intuitions: good design helps you sell a product easily and at a higher price. A lesson that Jobs, and Apple at large, didn’t forget and upon which all the subsequent products of the Cupertino-based company up to the iPhone have been cleverly based. I frequently ask myself why such lesson hadn’t been learned and applied also by all other tech manufacturers. Design (intended in a broad sense, not just aesthetics) has always demonstrated to be a key factor in a product’s success; yet, in the last three decades, only a handful of computer manufacturers dared to apply an innovative design, and a design ethics at large, to their products. Steve Jobs was neither a saint nor a prophet, and not everything he did was great, but back in the 1990s, his vision was certainly clearer and smarter than that of most technology companies’ people today.